David Bratcher has been named the new plant superintendent at Lyman-Richey Sand & Gravel Company’s Cullom plant. 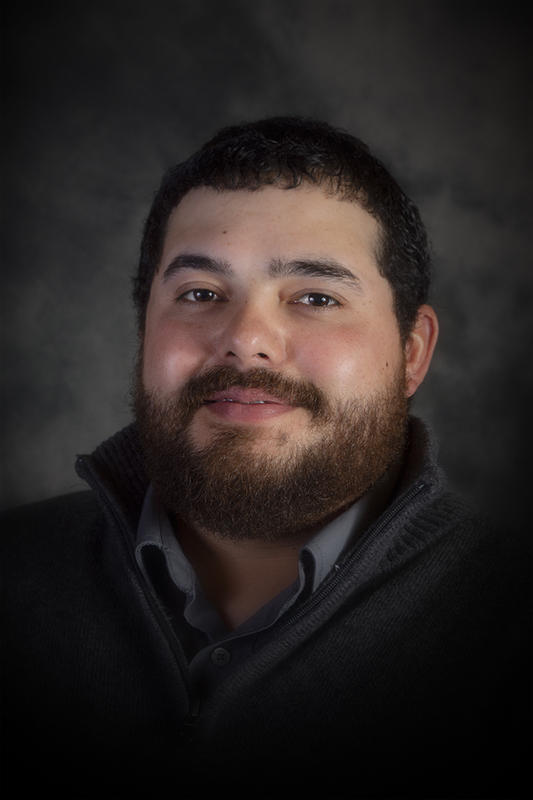 Bratcher joined Lyman-Richey Sand & Gravel in 2008 as a dredge operator and moved to the plant maintenance crew in 2011. In his new position, Bratcher is excited to get to know employees at the plant better and take on new tasks as he takes over responsibility for day-to-day operations and safety.